Do you have plans in February? We have two interesting speakers for you. Again. 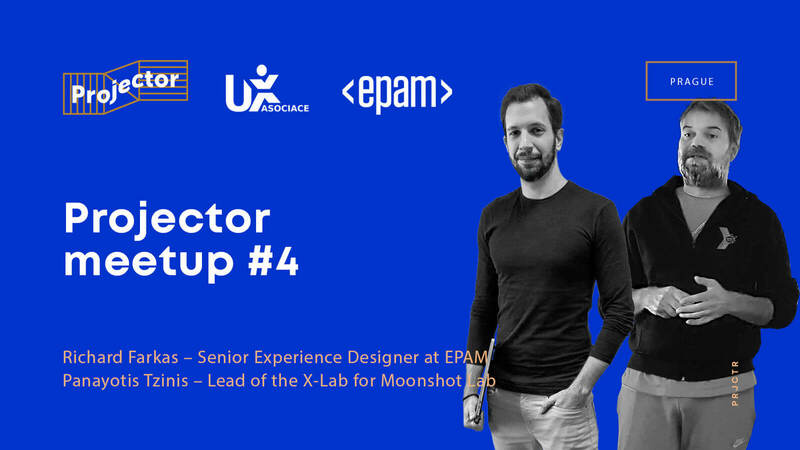 The first speaker will be Richard Farkas — Senior Experience Designer at EPAM Hungary. Richard will talk about our everyday User Experience in recent car models. How the big touch screen trends affect usage and safety. What an ideal personalized experience would look like in a modern vehicle, how they integrate into our everyday “tech" life. What are the pain points and how we could solve them? The second speaker will come from Greece. Panayotis Tzinis is the lead of the X-Lab for Moonshot Lab. He coordinates all the creative+tech activities of the Lab and focuses on implementing radical solutions using existing advanced technology. Panayotis will talk about the UX of AI. We will have an intro on designing and researching on-device machine learning product and what it means in practice to take a human-centered approach to design an AI-powered product. So, see you on the 12th of February. Don't forget to book a place here.